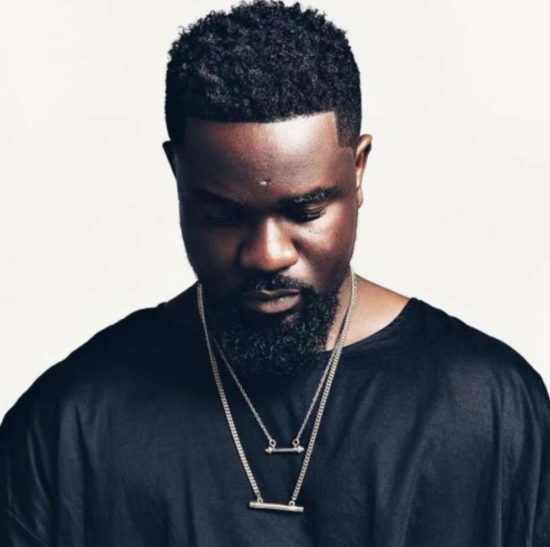 Sarkodie – Wo (Remix). Ghanaian rapper Sarkodie has released a remix for Olamide’s hit single Wo. The rapper wrong alongside the song that he did the song as he is a big fan of the Bariga born rapper.